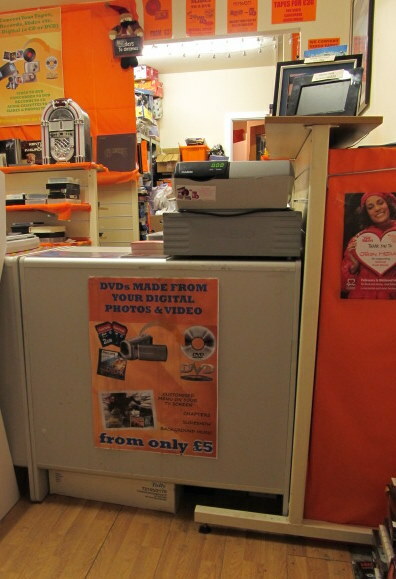 Orion Media has been trading for over 7 years from a high street shop, and the Online website. We know how to look after our customers. Not hiding behind a website and an email address, we look after the needs of our customers face to face. If you do not live close enough to call in yourself, we have the facility to securely process your order through the postal service. We can arrange safe collection from your home or place of work, or you can send your order to us yourself. Orion Media use the latest technology to ensure your memories are transferred to a new CD/DVD with the highest quality. The more you have converted with us, the cheaper the price gets. For example, if you want 10 video tapes converted to DVD’s, the price is reduced to only £5 per tape.